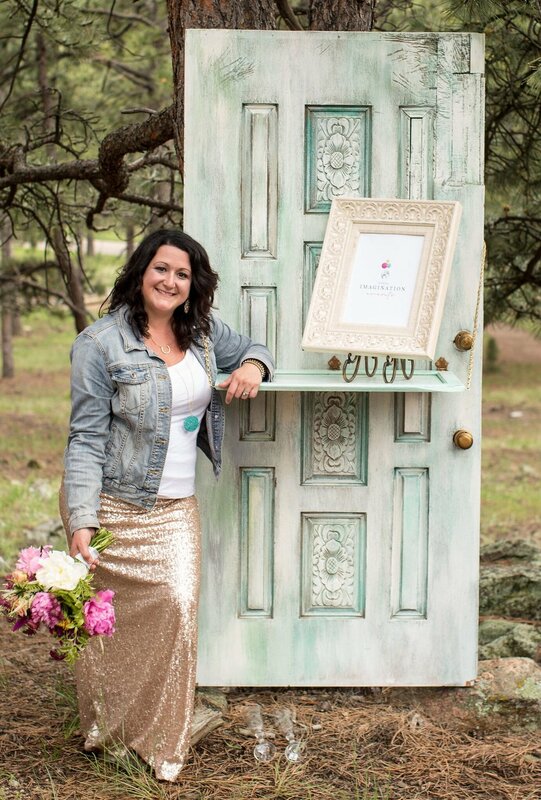 I'm Elizabeth Restauri, founder of Total Imagination Events. A lover of celebrations of all kinds, I simply can't be pinned down to just one aspect of them. Some may call me an event coordinator, wedding planner, destination management agent or lifestyle concierge. Whatever you call me, just don't call me late to the party. I'll be the one there with bells on. On a whim, I once threw a Halloween party for 30 people. I managed to pull it together in a matter of a couple of hours. I was in the second grade. I invited my whole class home after school. It was only when I got home that I first informed my parents I was throwing a party. They were less than pleased. But so began a lifetime of perfecting the art of celebration. I believe that life is a party and memories are meant to be collected. I’ve had a life-long love affair with microphones. I believe that “Tuesday” is enough of a reason to celebrate. A friend of mine once said “I love coffee and wine equally”…I couldn’t agree more. I am a connoisseur of food. I believe that experiences make you rich, not wealth. I am certain that dogs know more than we give them credit for. I’m a sucker for roller coasters and feel the same way about amusement parks as I did when I was ten. I still run toward the gates. I don’t have a favorite color. I think it’s because they all seem to fit me at a different time and for a different reason. So, I guess that means they are all my favorites. I fancy myself a collector. Not of things, but of experiences. I enjoy planning today to make tomorrow a fond memory in my anthology. My compilation will never be complete, but with each new experience, I become a more complete person. I am a work in progress. As each day passes, my inspiration and motivation become more defined. My vision takes a different form. My goals will always orbit around the philosophy that thoroughly absorbing and appreciating the power of a moment both enriches and defines your existence. I know that the most valuable thing we have to spend is our time. It’s the one thing we can’t ever get back. I help people take time to commemorate all things, big and small; from start to finish. I will take the event that you envision and bring it to fruition. I will remove the overwhelm of planning that special gift, once-in-a-lifetime trip, intimate dinner or massive party so you can relax and enjoy the ride. I look forward to helping you develop your collection of moments.